There is plenty to do in our area. 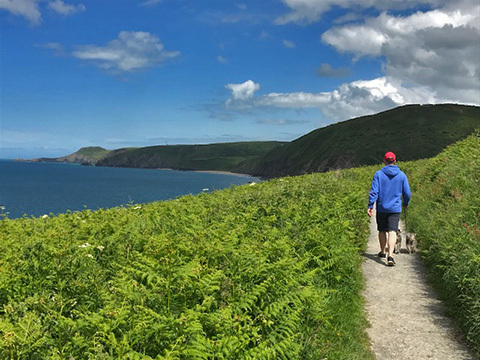 A visit to Ceredigion offers so much with its idyllic family-friendly beaches for those with young children and impressive coastal paths for the outdoor enthusiast or the towns, cafés, castles and shops for the urban explorer. 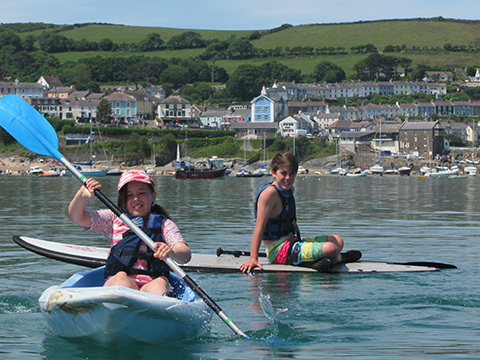 However, our largest town, Aberystwyth, has less than 20,000 inhabitants so there are no big cities and choice of nightlife is not a big feature here but we have plenty to offer those looking to recharge the batteries or reconnect to nature. 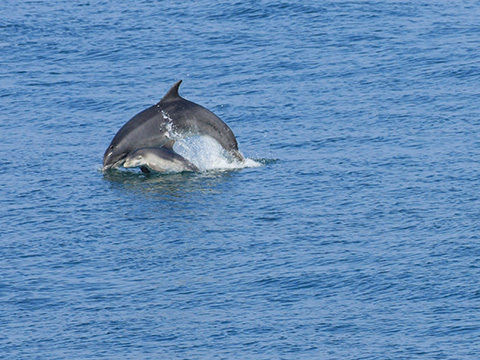 Cardigan Bay is THE best place around the UK to see dolphins and regular wildlife trips are provided by boats from New Quay. There is lots more information on the dolphins on the Visit Wales site available here. 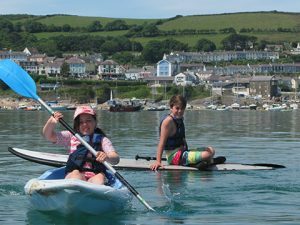 Cardigan Bay Marine Wildlife Centre based in New Quay is a great place to visit to learn more about marine wildlife and also have many events running throughout the year. Another ‘must see’ place for wildlife enthusiasts is Nant yr Arian just outside Aberystwyth where there is a daily feeding of the red kites which attracts plenty of these majestic birds. Nant yr Arian is also a great resource for mountain bike enthusiasts with challenging trails and adventures to be had.There is more for bird lovers at RSPB Ynyshir and also the Osprey Centre in the same area. There is also the Welsh Wildlife Centre based in Cilgerran near Cardigan which is great for both adults and children of all ages with adventure play areas, Nature Trails and indoor play activities. 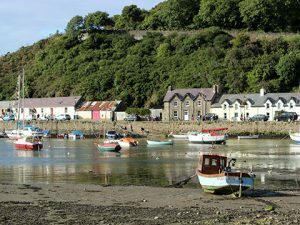 Ceredigion offers walkers a wonderful opportunity to explore the area on foot. The best of the walks are along the excellent coastal path which runs all around the Welsh coastline. The going can be challenging at times and you need to select the right route for your party as some of the coastal walks are not ideal for families. However, there is plenty of literature available to help you make the best choices. And for breathtaking beauty and sense of space, the Coastal Path is simply fabulous. There is plenty to do nearby to keep everyone occupied from National Trust properties such as Llanerchaeron or Dinefwr, the castle at Cardigan and Newcastle Emlyn to picturesque towns such as Llandeilo or stunning coastal or river scenery like Cenarth Falls. If you are ever stuck for ideas, our reception staff are always happy to help. 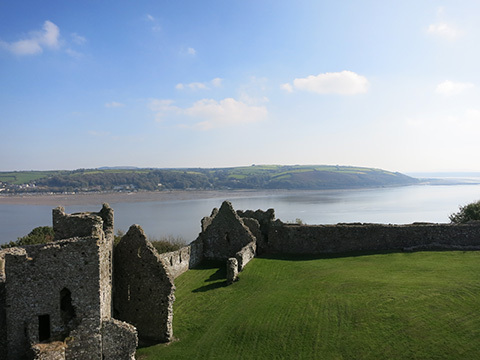 The Visit Wales website also has a few pointers which you can read here.